Last year, we posted a great article by Paul Moinester that featured great tips for properly handling fish. In the video about, Bryan Huskey--found of #KeepEmWet Fishing--demonstrates the proper . . . 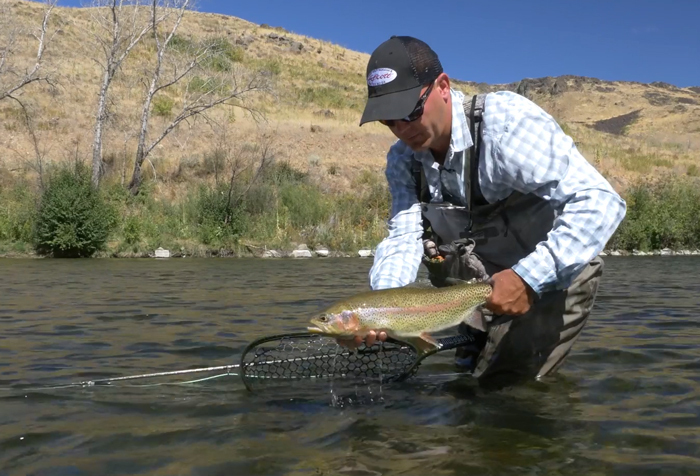 The post Video: Catch-and-Release Tips from #KeepEmWet appeared first on Orvis News.